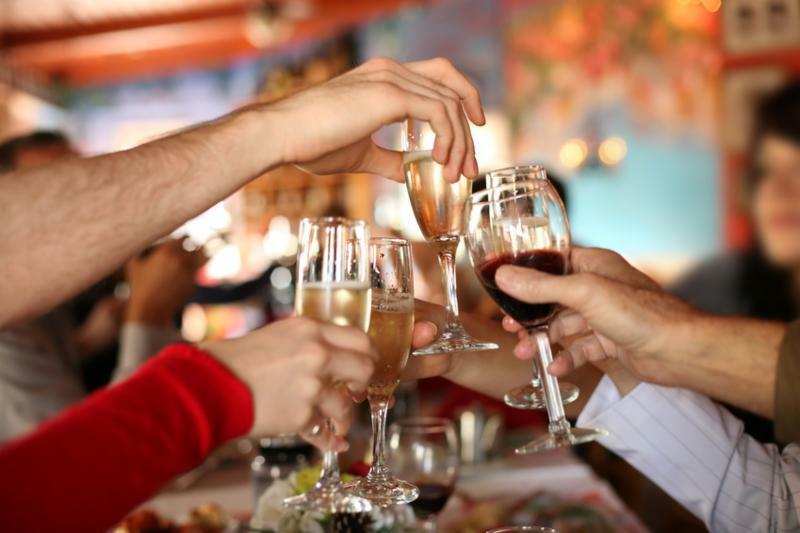 Are you planning to serve alcohol at a company-sponsored holiday party? Personally, I recommend against it, unless it is an overnight party and people who drink stay over, such as having the party in a hotel. However, if you are having a company-sponsored holiday party with alcohol, please read below. 1. Review your insurance coverage before the party. If the party will be hosted onsite, determine whether you are covered for injuries or damage to property, if you serve alcohol on your premises. You may need to purchase separate special event coverage or an additional liquor liability policy. For gatherings held offsite, such as in a restaurant, request a copy of the venue's certificate of insurance and determine if you need additional coverage. 2. Don't make attendance at the party mandatory. Employees should understand that no work will be conducted at the party. 3. Make it clear before the party that overindulgence and other offensive behavior are not acceptable. Remind employees that alcohol is no excuse for illegal or inappropriate behavior, such as sexual harassment. Consult your employee handbook and make sure that any company-sponsored festivities are not in violation of the policies in your handbook (such as those relating to an alcohol-free workplace). A recent string of sexual harassment scandals have rocked the nation. The Today Show's Matt Lauer was fired after the network allegedly received disturbing allegations against him. 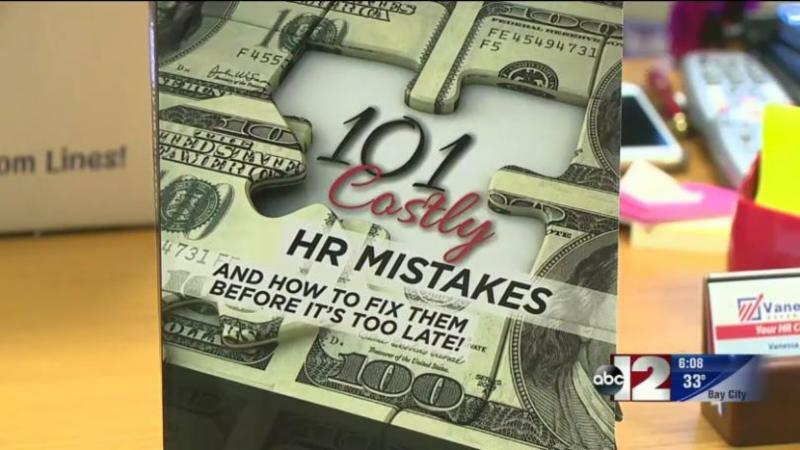 Free Coffee, free refreshments, first 5 people get a free book, 101 Costly HR Mistakes..and How to Fix Them!